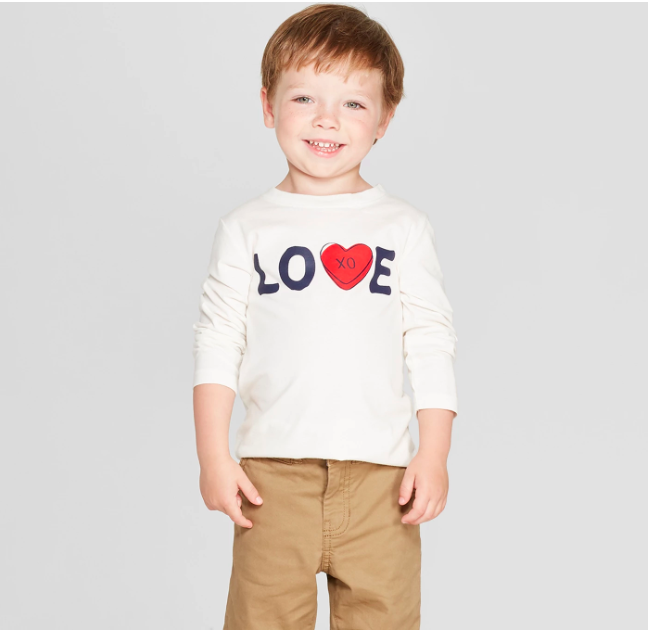 There are lots of little things we as parents do to make Valentine’s Day extra special for our kids – we put some food coloring their milk to turn it pink, we give them a chocolate heart at lunchtime, we write their name 20 times on little store-bought Valentines to give to their classmates. 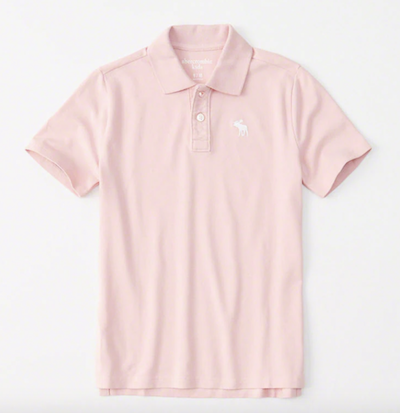 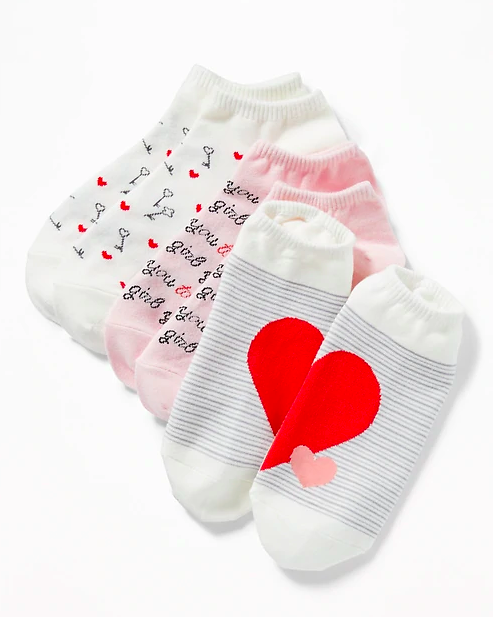 Of course, we don’t ask for anything in return…but if we can get them into some sweet Valentine’s Day clothes, then our holiday will be made! 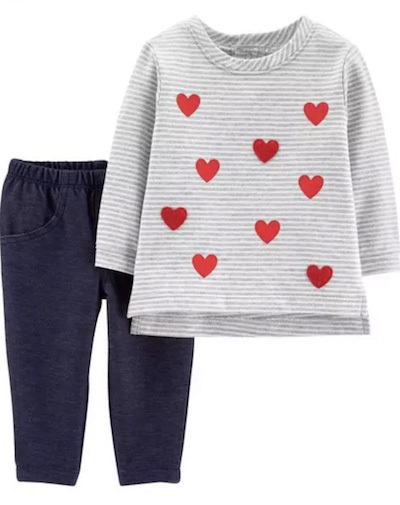 I don’t know what it is, but seeing our littles in those sweet little holiday outfits (no matter what the holiday) just makes the day that much more special. 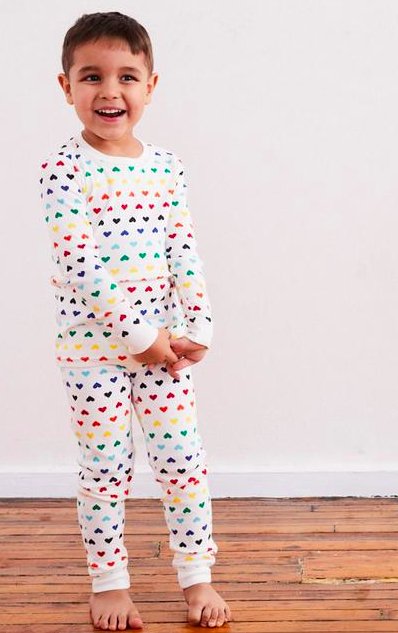 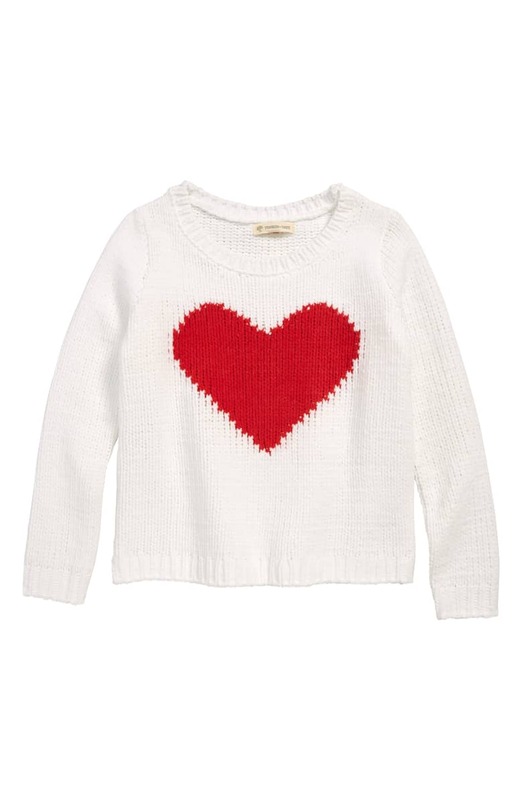 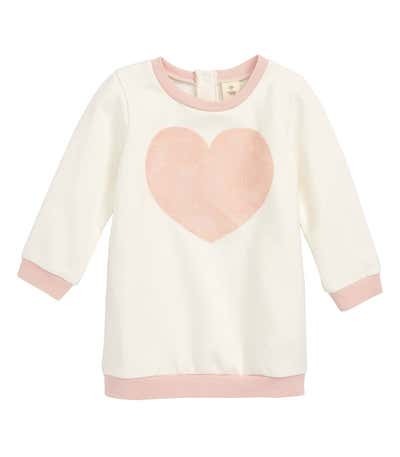 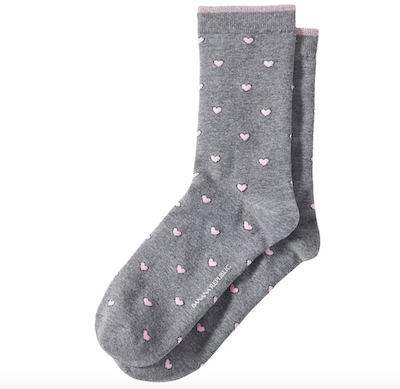 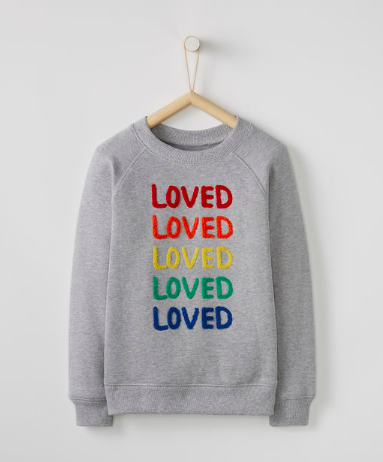 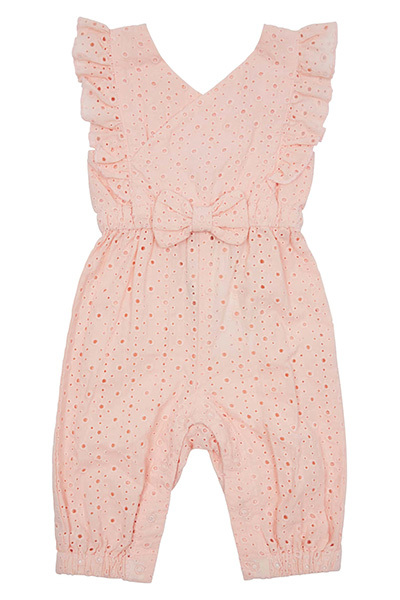 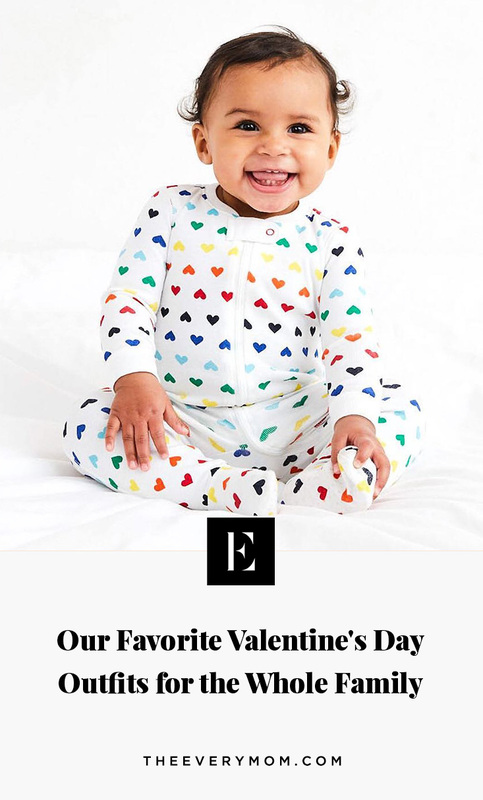 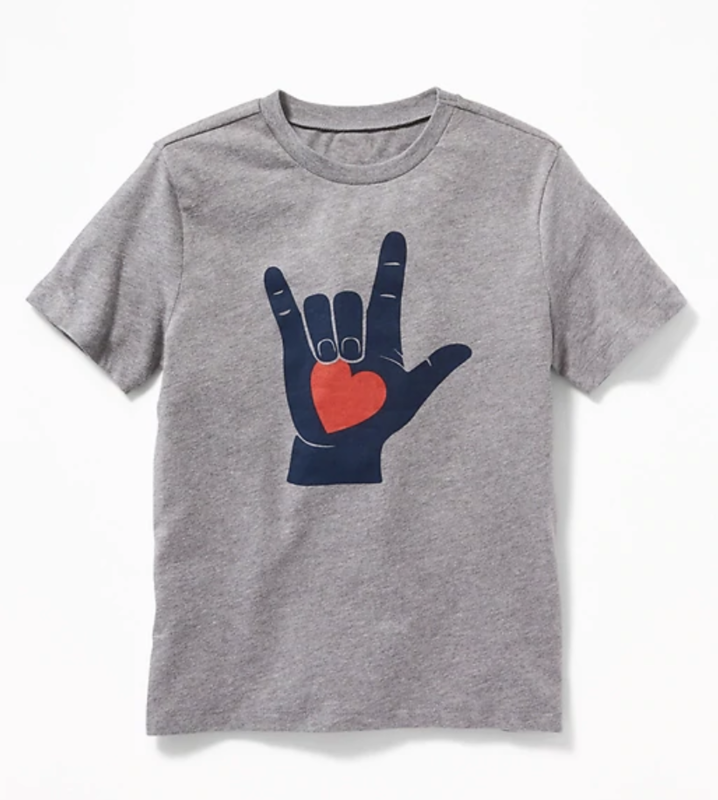 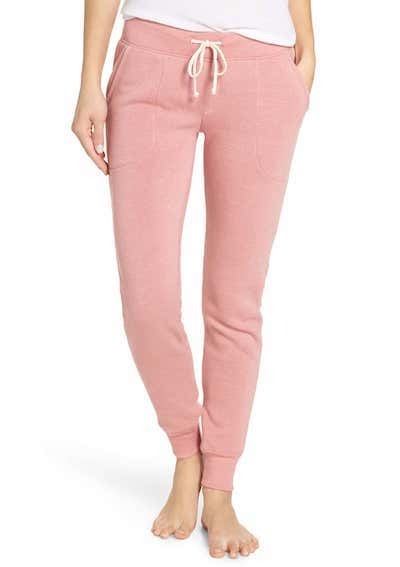 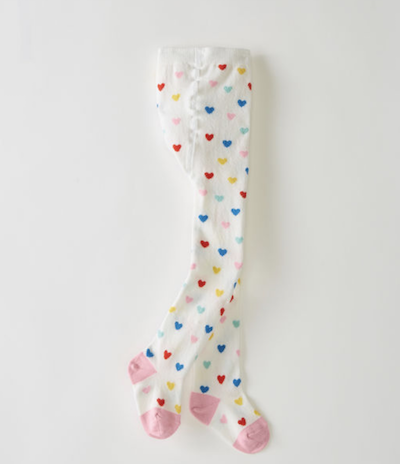 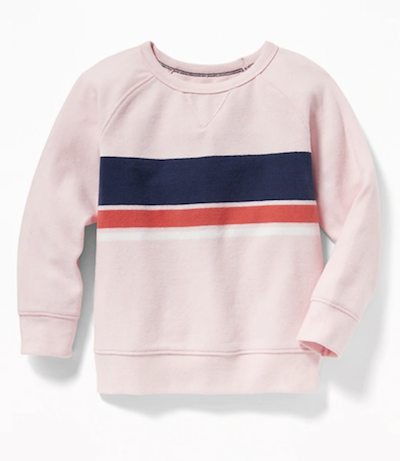 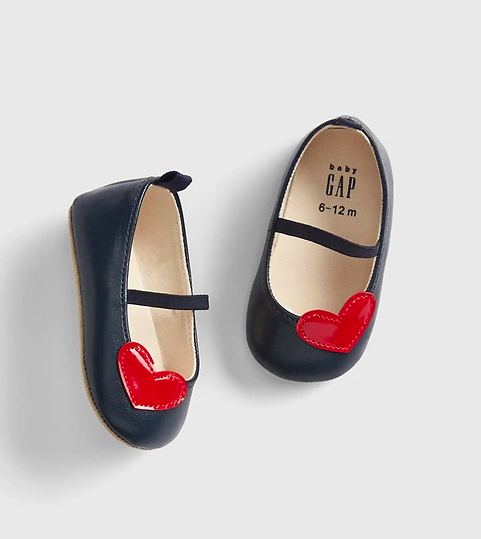 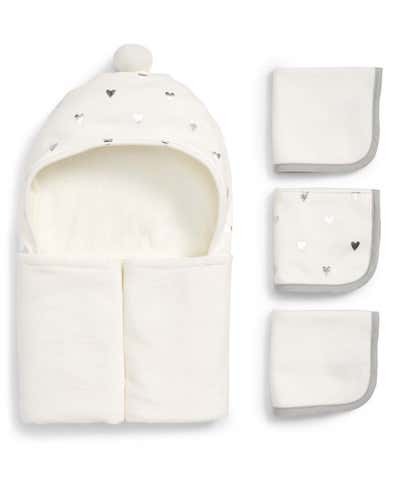 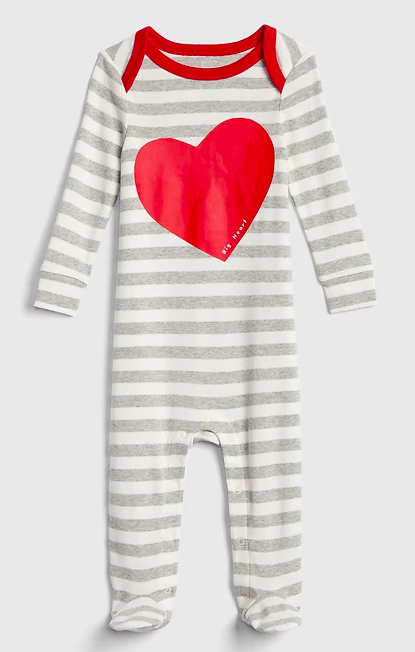 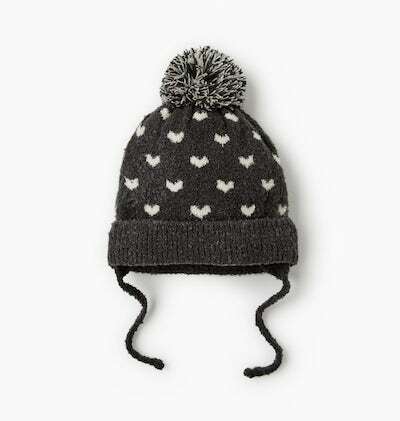 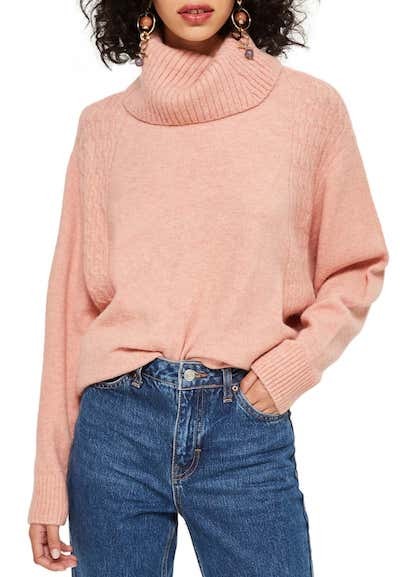 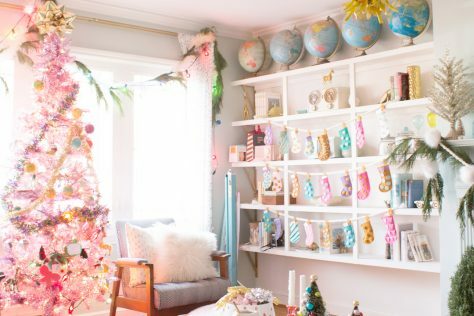 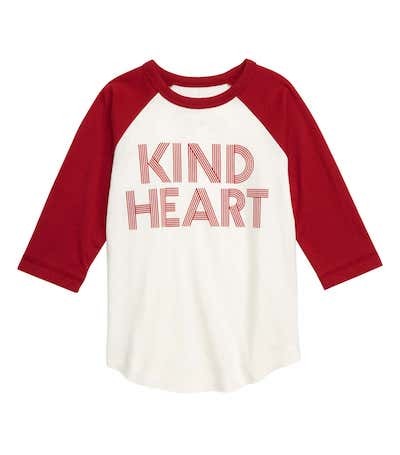 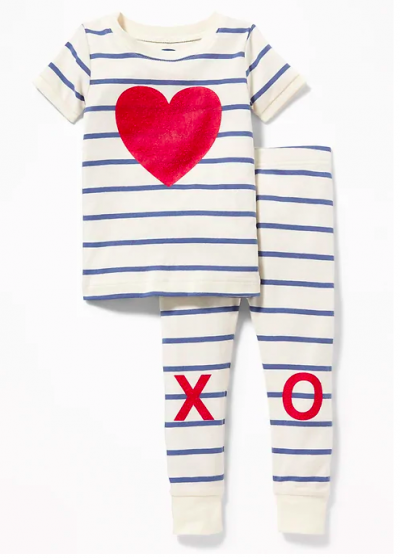 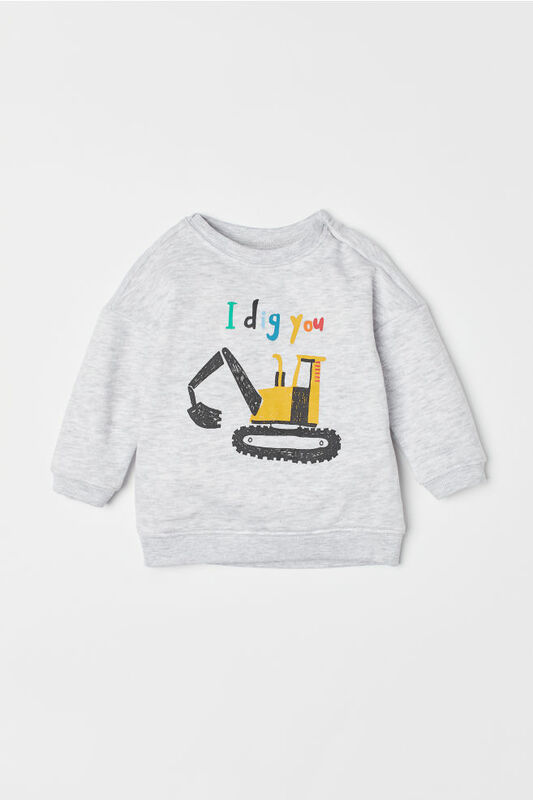 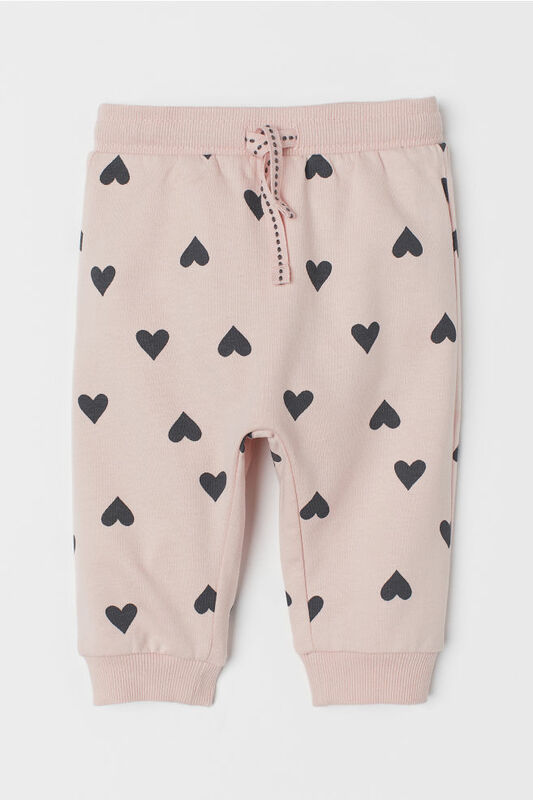 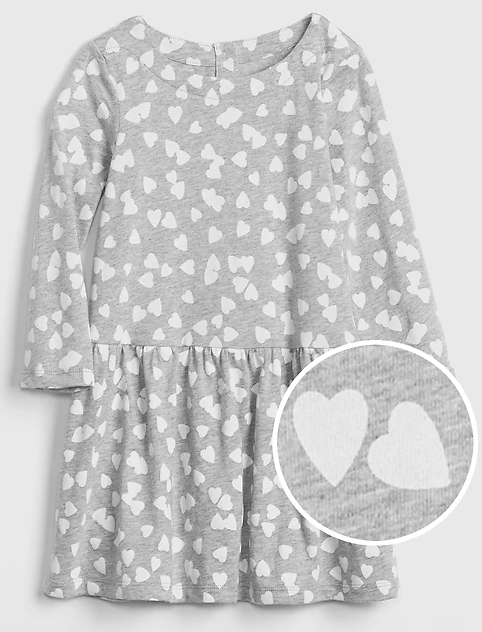 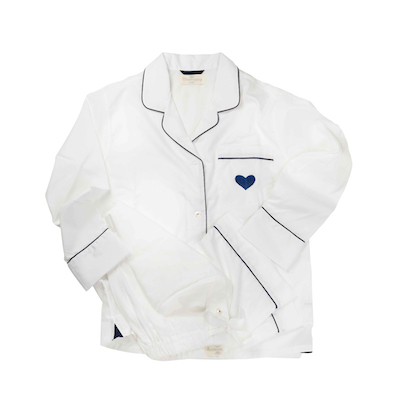 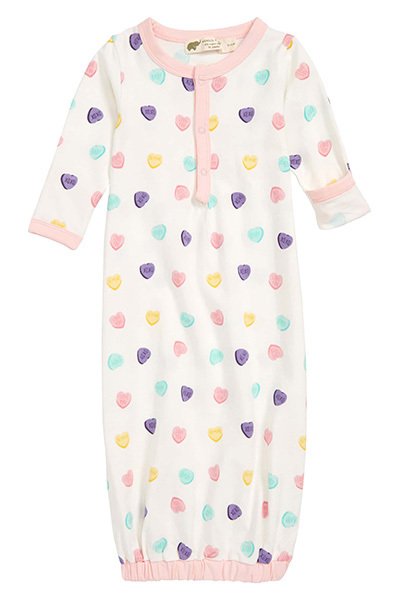 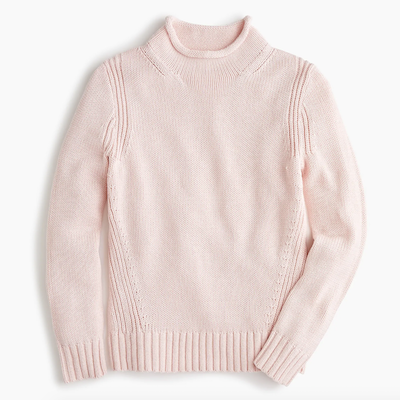 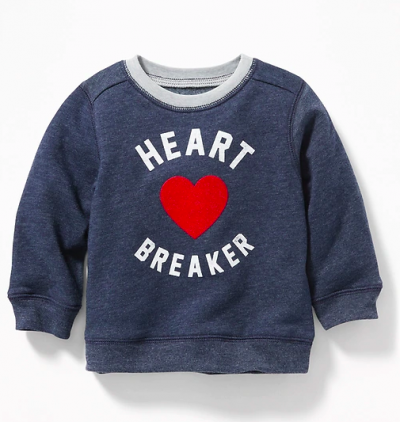 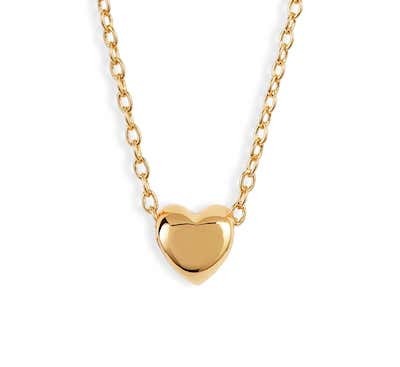 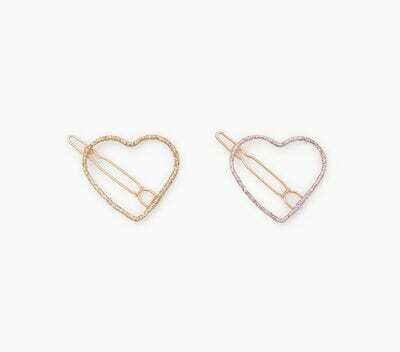 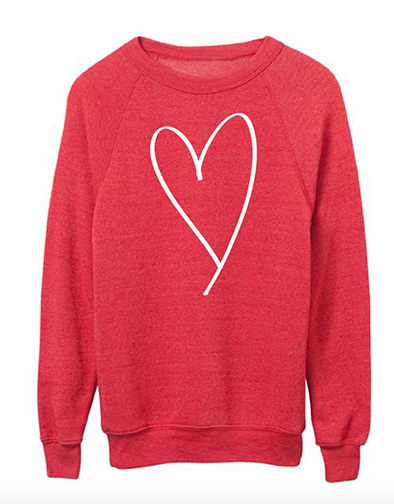 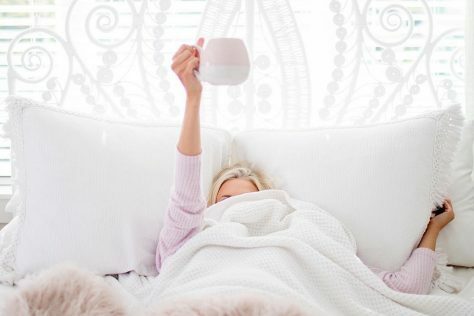 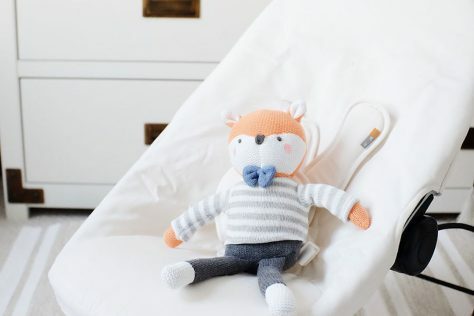 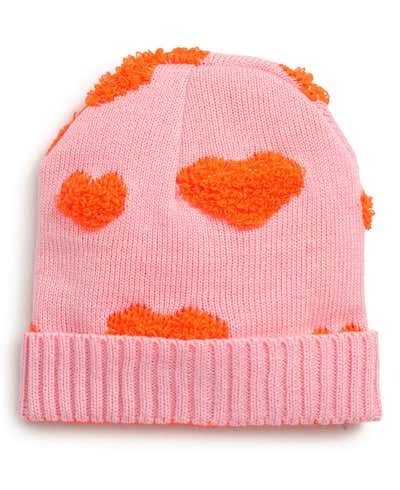 We rounded up the best Valentines-themed sweaters, socks, and PJs for your kids to wear on Valentine’s Day and beyond.